Are you looking for an operational certification to advance your career in construction, manufacturing, or warehousing? Are you seeking certification to keep up with changing government regulations? Are you thinking of entering one of these fields and looking for training? We'll help you get prepared with one of our on-site crane operator training programs. 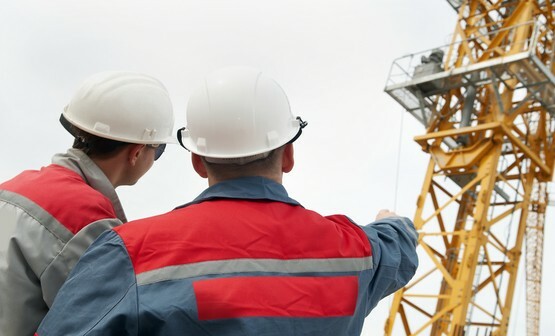 Our crane safety experts have over 30 years of combined experience in the field, and we’ve provided successful crane training for written exam NCCCO certification to people in all corners of these industries who are interested in strengthening their knowledge in safety training. Our training process works. Whether you enter our classroom with years of field experience or are new to the industry, our proven methods offer the support you need. Our skilled instructors guide program participants through an outline of written exam content, explain in specific detail what’s important to know for each exam, and offer useful test-taking tips and strategies to set up each student for testing success. Our pass rate speaks for itself. On average, over 90% of program participants pass the written portion of the exam after attending one of our classes. This exam tests your general knowledge of cranes and is a prerequisite set by national organizations. You must first pass this test in order to achieve certification in any specialty exams. 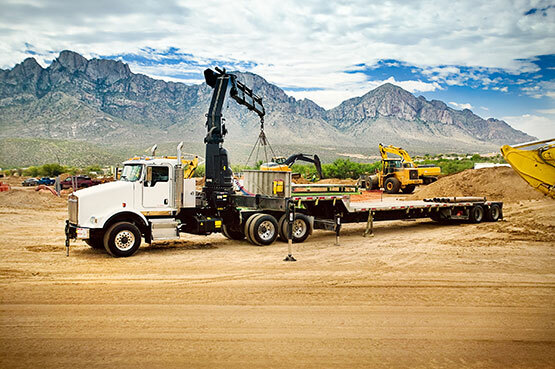 Crane training for fixed cab cranes and/or truck cranes. Before you can take this mobile crane specialty test, you must first pass the Mobile Crane Core Exam. 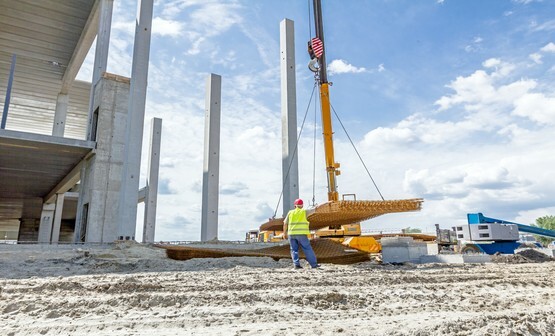 Crane operator training for swing cab cranes, also known as articulating and telescopic boom cranes. 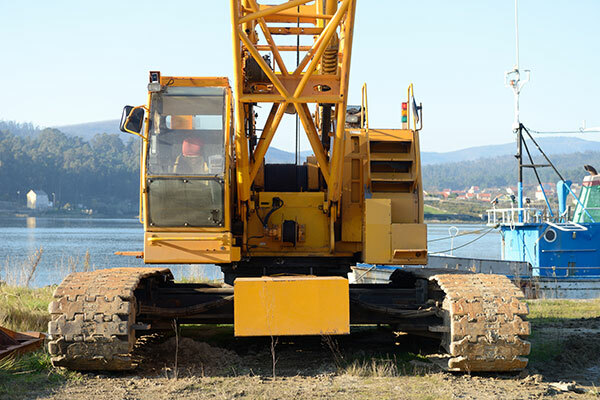 Before you can take this mobile crane specialty test, you must first pass the Mobile Core Exam. 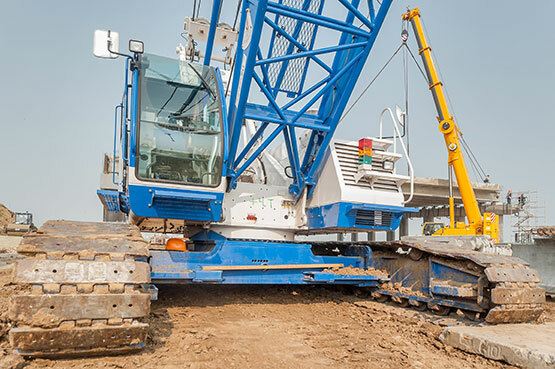 Crane training for lattice boom cranes, covering both crawler and truck cranes. 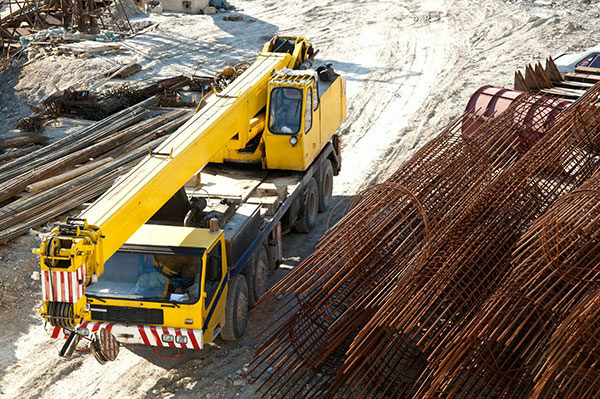 Before you can take this mobile crane specialty test, you must first pass the Mobile Core Exam. 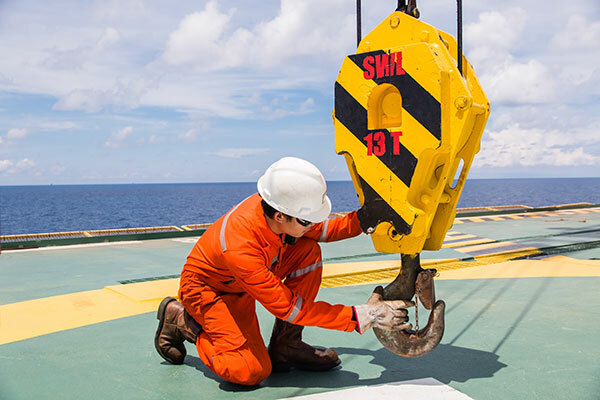 Our rigger training program is designed to prepare you for the written exam portion of either Level I or Level II Rigger Certification (or both). 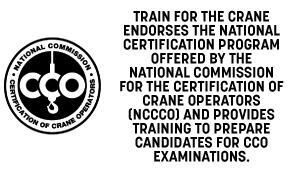 Our crane signalperson training is designed to prepare you for the written exam portion of your NCCCO Signalperson Certification Exam. Certified inspector training, including Mobile Crane Inspector and other inspector certifications. Five years of crane-related experience required. 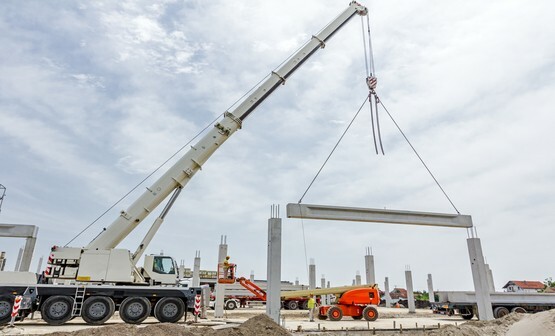 Certified training program for Lift Director—Mobile Cranes. Certified training for a variety of safety-related topics including OSHA 10 & 30 Hour, Competent Person Fall Protection, and more. 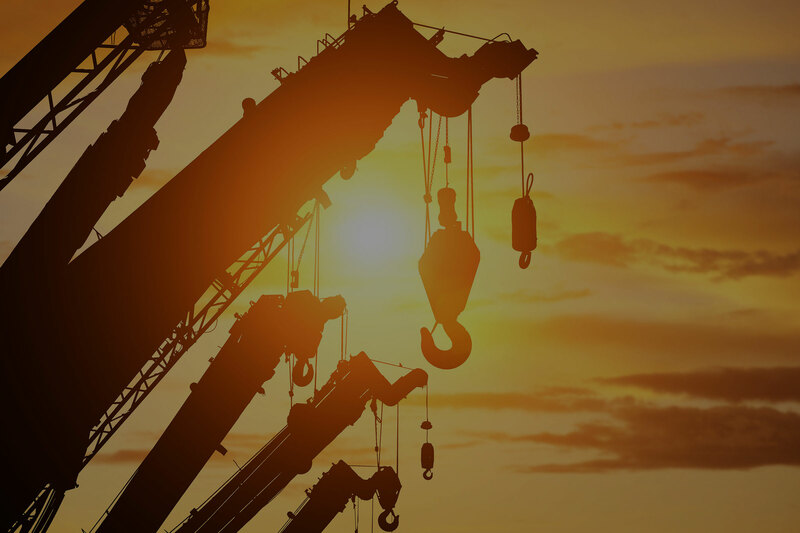 Who Should Participate in NCCCO Crane Operator Training? 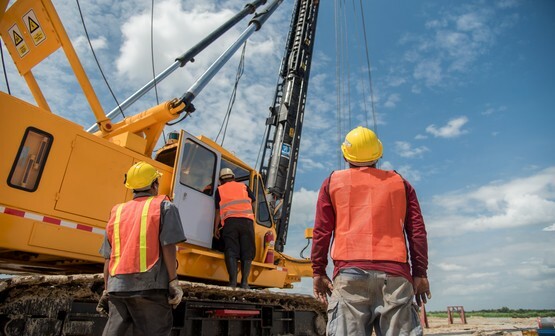 If you’re interested in making the switch to construction, warehousing, or manufacturing or if you’ve recently entered the field, our crane operator training is an important first step in passing your written exams and moving on to your practical exam certifications. You’ve got hundreds of hours in the seat, but changing federal regulations mean it’s time to get formally certified. Or, maybe you’re looking for new ways to advance your career. Our crane training will get you ready. 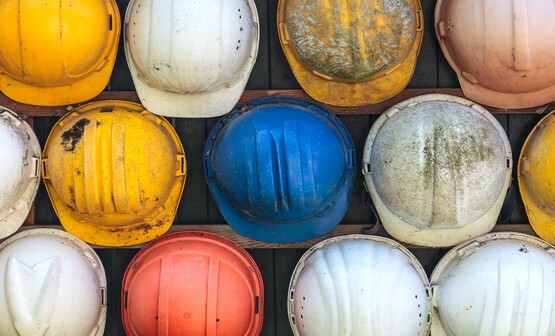 Whether you’ve got one crane or hundreds, time is running out for your operators to become certified for OSHA compliance. Train your team in a group setting with proven results. 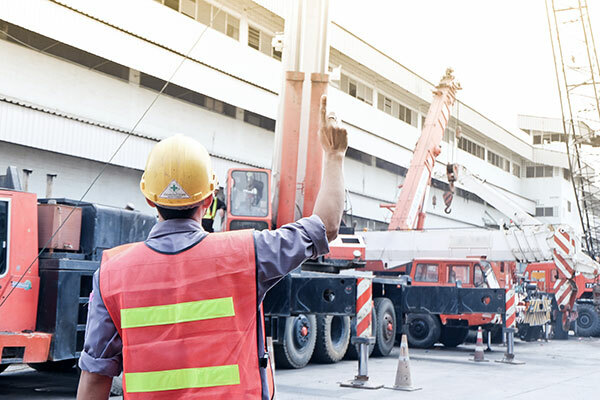 For safety professionals in the crane industry, our training supports the development of safe operating procedures across multiple employer job sites and provides individuals with the ability to successfully lead job sites where cranes are working. Train for the Crane programs train individuals to achieve Inspector Crane Certification across multiple industry specialties. For currently certified inspectors, our training provides updated information and knowledge regarding evolving inspection procedures and protocols. 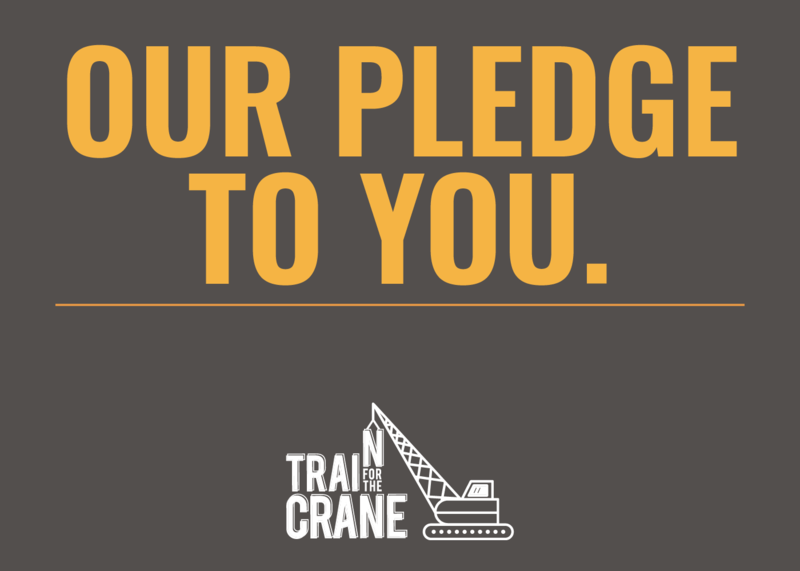 Leading by example is a core value of Train for the Crane. We offer discounted pricing for business owners or management to attend a training program alongside their employees. This is beneficial for companies seeking ways to provide ongoing support to certified operators long after a class has finished. Come ready and eager to learn. Pay attention, take notes, and ask questions. Accept that you might not know something related to the crane industry. Be respectful of the things other people don’t know, and work to help others succeed. Sometimes 25 hours of classroom time can feel like 250. Be open to learning. Finally, we ask that participants come prepared with knowledge and ownership of their own capabilities and limitations. Not everyone is a star student or an excellent test taker, and that’s okay. But there are things you can do to help you get the most out of a class. This might include knowing that you need to eat breakfast before class, knowing that you need to leave your phone or other distractions somewhere else, or knowing that you need to spend extra time reading through supplemental materials or taking extensive notes to be as prepared as possible for the exam.